Contact centers across the globe are changing their operational models – and it is happening quickly! Although it may feel like 2017 was yesterday, 2019’s forecast for customer interactions are predicted to be over half via channels other than voice. And while omni-channel has been driving conversations across most of the I.T. 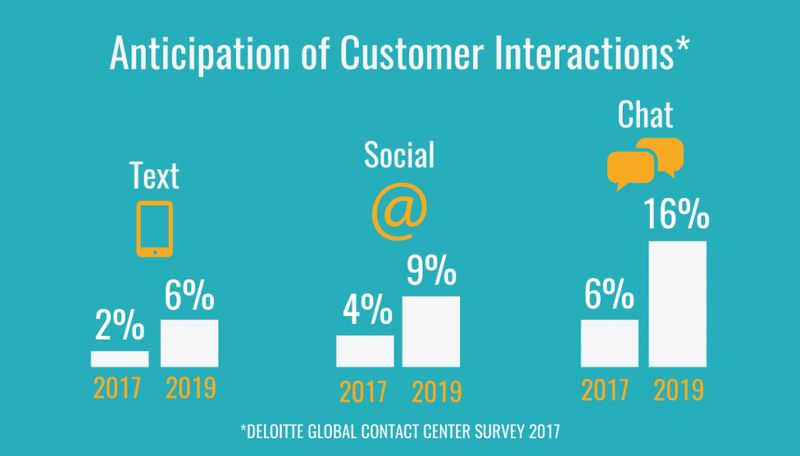 world for the better part of the last 10 years, the results of Deloitte’s Global Contact Center Survey in 2017 proved the migration toward a truly dynamic multi-channel environment is still very much evolving as we look into 2019. While the demise of phone interactions has been long predicted, a clear predecessor hasn’t been determined yet; however, SMS (up 4%), Social Media (up 5%) and Chat (up 10%) are all expected to increase. Will one of them be the clear winner or will video chat be utilized more than expected? As interaction channels increase, contact centers are looking for technology to merge data between channels and operational systems into a single analytics solution. How can companies leverage existing systems, but still manage to keep up with the evolving technologies in order to access accurate data and ultimately deliver a seamless omni-channel experience? Well, this one is kind of our “niche.” We’ve been telling people since 1995 that we utilize the CRM they are already using, and “amp” it to essentially expand where its limitations are by syncing the data with their communication channels. 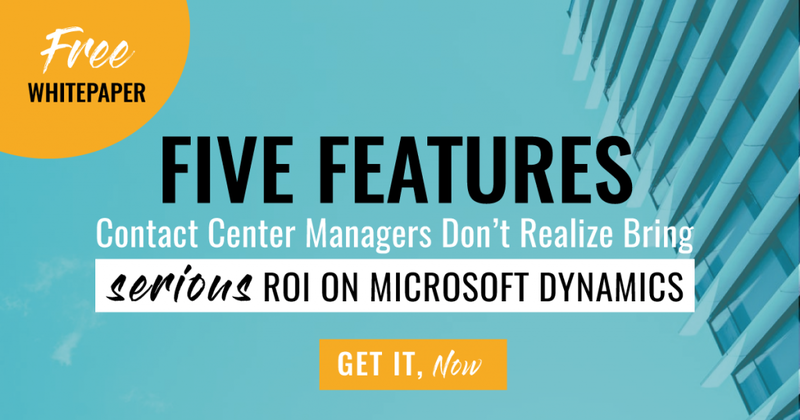 Head on over to our Microsoft Dynamics solution page to see how we do it.